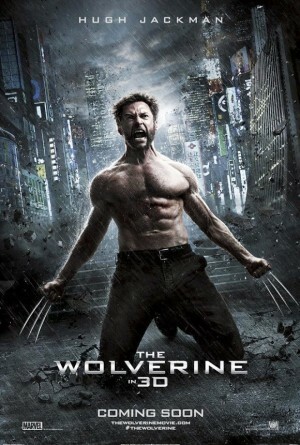 Time for Hugh Jackman to rock those furry sideburns again! This action thriller finds The Wolverine in modern day Japan facing his ultimate nemesis in a life-or-death battle that will leave him forever changed. Vulnerable for the first time and pushed to his physical and emotional limits, he confronts not only lethal samurai steel but also his inner struggle against his own immortality. James Mangold directs this movie also starring Famke Janssen, Brian Tee, Svetlana Khodchenkova and Will Yun Lee.